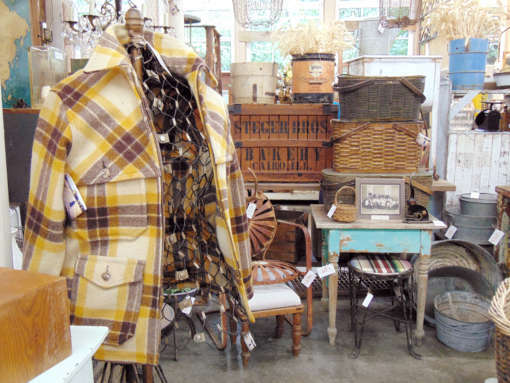 Monticello Antique Marketplace, Portland’s premiere antiques destination, is home to the Fall Premiere Show. This annual event is a can’t-miss, featuring the area’s top vendors selling unique, hard-to-find antiques and vintage items. The gorgeous displays awaken the designer in everyone, and a day at the Show is like walking through a piece of art! The Fall Premiere Show is one of Monticello Antique Marketplace’s most anticipated annual events! The show features dozens of unique vendors with extraordinary booths, and is a great opportunity to find inspiration and get a jump-start on holiday shopping. 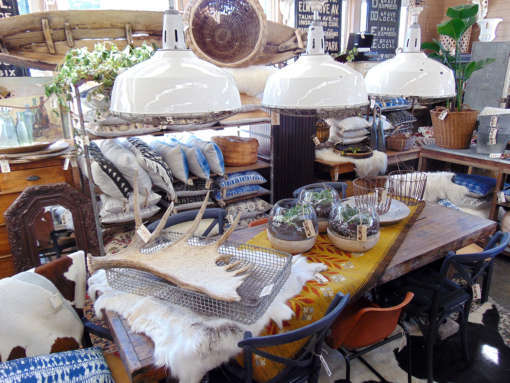 The show takes place in Monticello’s beautiful Salvage Garden Showroom and Monti’s Cafe is close at hand for baked goods, coffee, wine, beer, and more to grab while you shop. The large variety of vendors at the Fall Premiere Show ensures there are great finds for every taste! The vendors change every year, so there are always new and exciting booths to explore. Vendors bring one-of-a-kind American and international vintage pieces for every style from French design, turn-of-the-century architectural, Victorian to mid-century, country charm, reclaimed wood, to new age and old world charm. With such a wide assortment of vendors, there are always surprising treasures to be found. 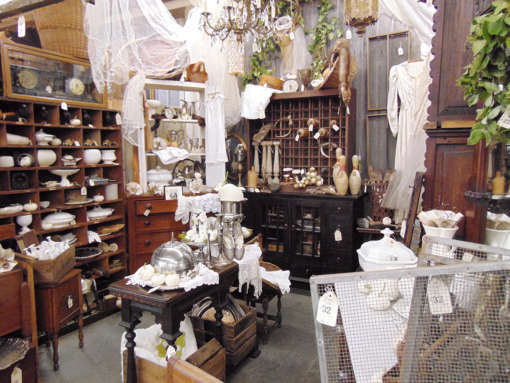 Antique furniture and vintage home goods are the specialty of Monticello Antique Marketplace, and the Fall Premiere Show features a huge variety of items. 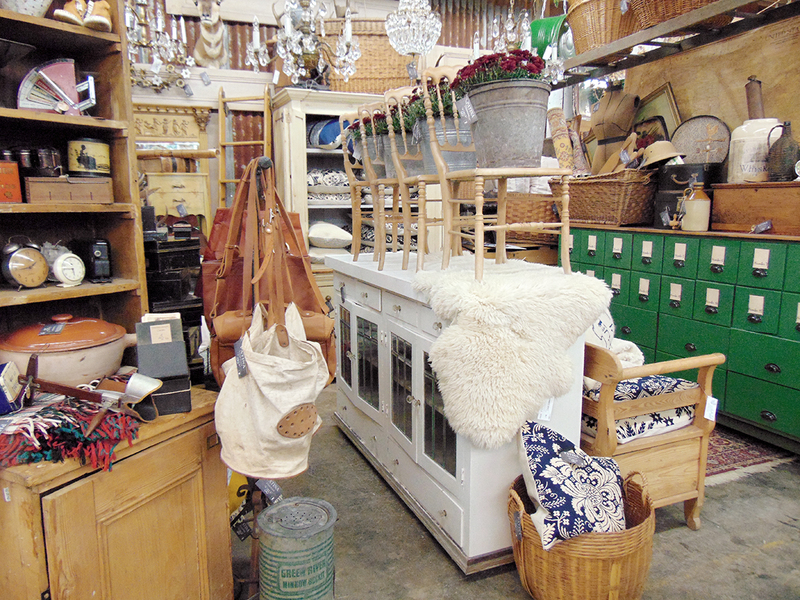 Chairs, tables, mirrors, artwork, pillows, accessories from the largest antique armoire to the smallest vintage teaspoon, there are options for every style, taste, and budget at the show!